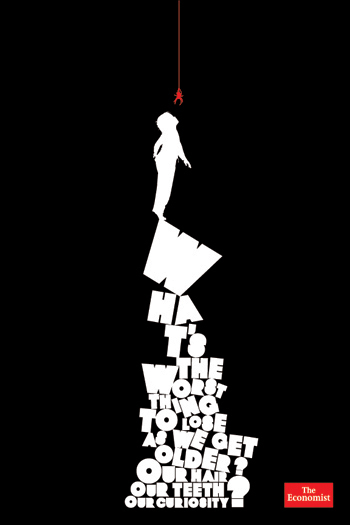 What’s the worst thing to lose as we get older?? Losing the curiosity to know things and to explore is like loosing life!! Curiosity leads to adventures, it leads to newer experiences and it lets your imagination grow!! Feel young forever, by being naturally curious.